Emily and Lily hope you and yours are having a great day dachshund friends. 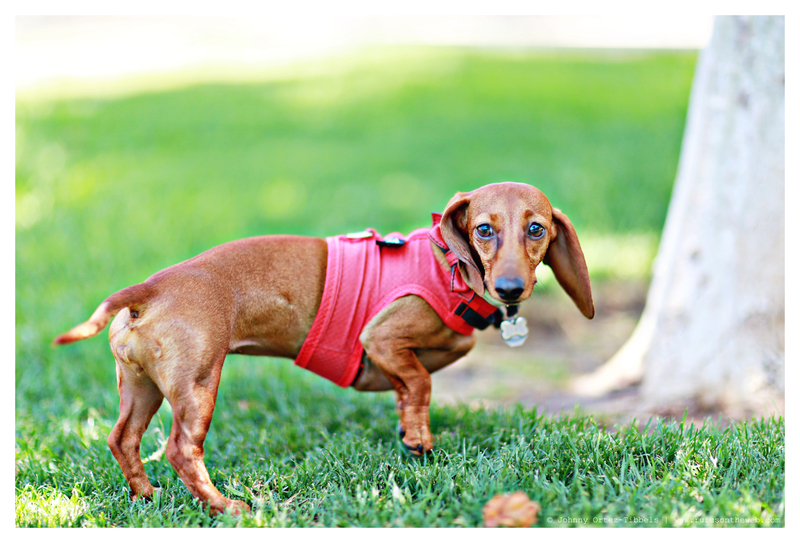 Today was our dachshund monthly meetup, and Emily and Lily got to enjoy the company of their fellow low-riding brethren for a nice afternoon of dachshund mania. 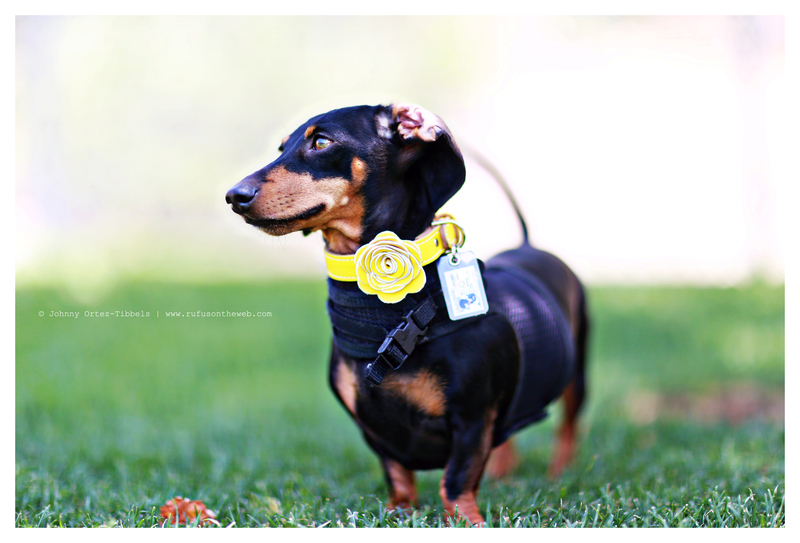 This entry was posted in Emily, Lily and tagged #ADachshundsLife #HappyHounds, #black and tan dachshund, #dachshund, #dachshund puppy, #red dachshund, #smooth dachshund, doxies. Bookmark the permalink. Love the beautiful collar! Always enjoy your photos.